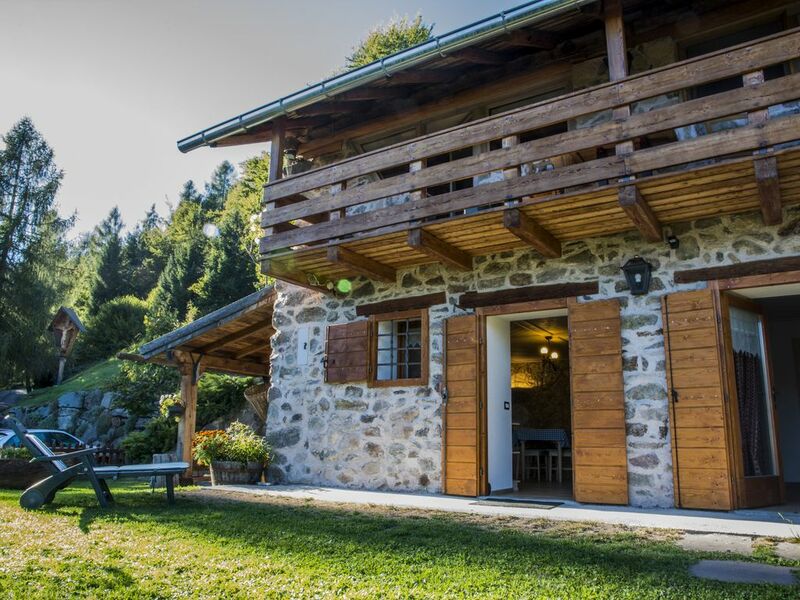 Enjoy your holiday in Baita of Benjamin, a typical mountain cabin just restored in wood and stone features, stylish decoration and quality finish situated at 1200m s. L.M. Full equipped and barbecue. It can comfortably accommodate 2 people with the possibility of adding a third bed in the living area. It offers private parking, and fenced yard for your pets.